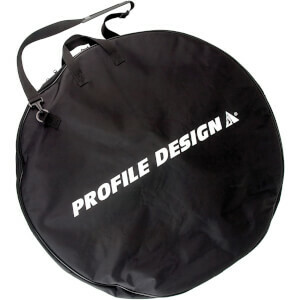 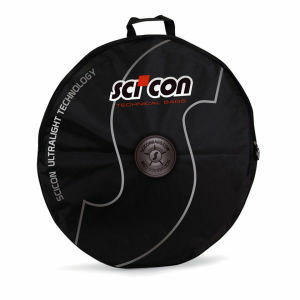 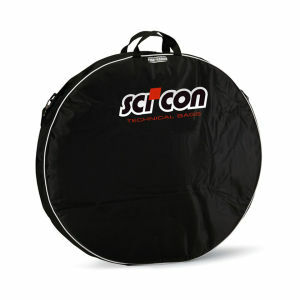 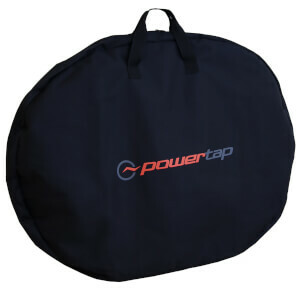 Bike Wheel Bags are an essential part of a cyclist's accessories and equipment, and we here at ProBikeKit.jp are proud of our varied range of both wheel bags and tyre covers for you to choose from. 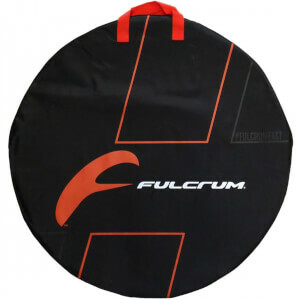 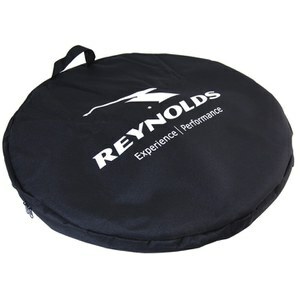 Featuring top brands such as Campagnolo, Mavic, Continental, and more, we're sure that you'll find a wheel bag or tyre cover that boasts both utility and a sleek look. 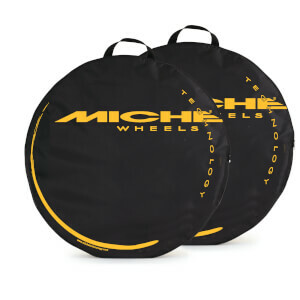 Find great deals and more right here.